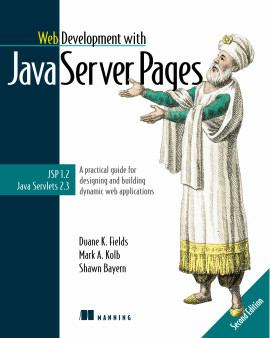 A good buy for the more experienced J2EE-programmer. 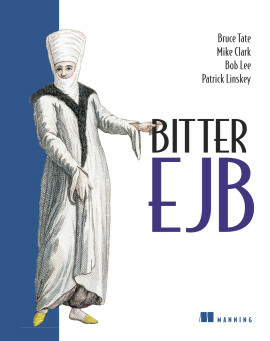 The EJB Cookbook is a resource for the practicing EJB developer. 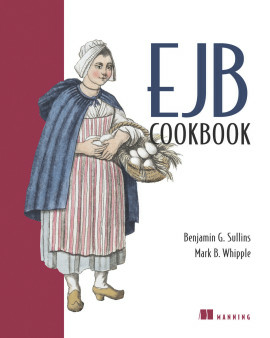 It is a systematic collection of EJB 'recipes'. Each recipe describes a practical problem and its background; it then shows the code that solves it, and ends with a detailed discussion. 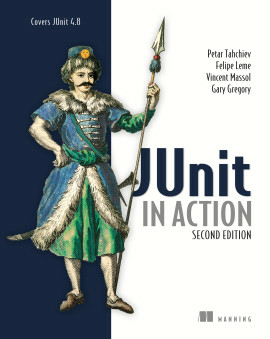 This unique book is written for developers who want quick, clean, solutions to frequent problems—or simply EJB development ideas. Easy to find recipes range from the common to the advanced. How do you secure a message-driven bean? How do you generate EJB code? 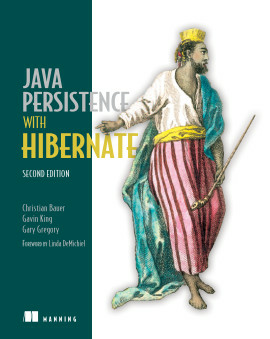 How can you improve your entity bean persistence layer? Ben Sullins is a senior Java developer with extensive experience working with EJB. Mark Whipple has fifteen years' experience and a strong background in networked applications. He has been a member of several standards bodies, including the IETF. 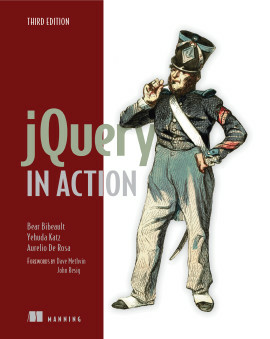 Ben and Mark are coauthors of Manning's JMX in Action. They both live in Dallas, Texas. 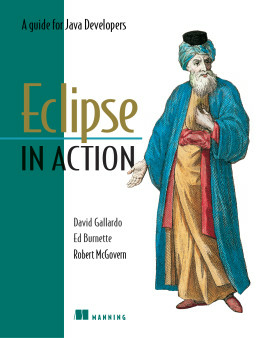 This book provides a great reference for the average EJB developer. 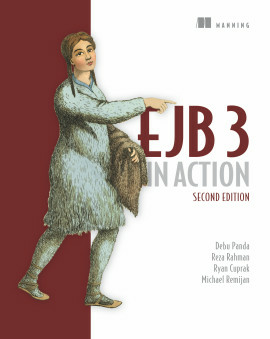 It provides recipes for most common tasks that an EJB developer would need. 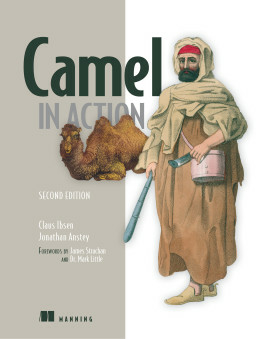 ...Sullins and Whipple have written an amazingly pleasing book. I enjoyed both their writing style and the simplicity and clarity of the presentation. 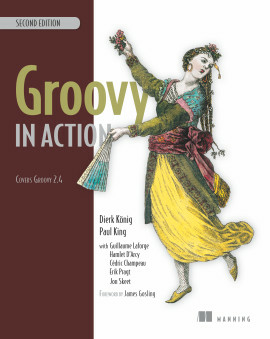 If you are managing servers, you will need to look at this exciting technology, and this book offers a great way to get into it. 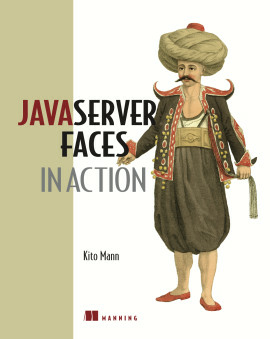 I am looking forward to using JMX for my next server project. 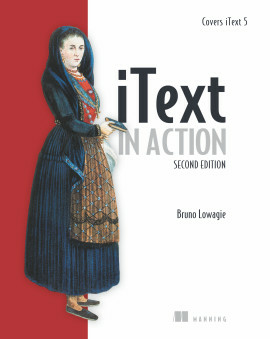 ...I am happy with the fact that the authors have included chapters on using XDoclet for EJB development and on unit testing EJBs with Cactus. 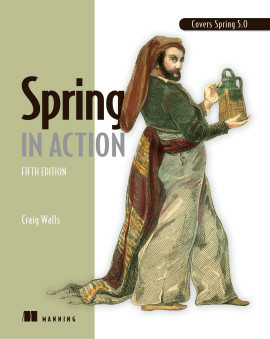 The body of the book is, simply put, a compact reference for accomplishing recurring development tasks.